This is part 2 of Ansible tutorial. In this part you will learn how to create playbooks, what are roles and tasks and how to use privileges escalation in Ansible. There are also some examples! Playbooks are essential feature of Ansible. In Playbooks we specify what and how our server will be configured and provisioned. msg: Test of Ansible Playbook! First line contains host(s) that we want to provision. You must specify group or single host from Inventory file hosts that we created in part 1. Good practice is to specify group instead of single host. In our case it is ansible_tutorial , so we will provision our Vagrant box. Next, we need to specify tasks . Task in Ansible is like single command in bash on steroids. With tasks you can install software, add users, remove files etc. Our task will just print out the message in command line, so no harm will be done if it won't work as expected. We will get more into the tasks later on. For now just use the playbook above. We need to pass two arguments. First one is an inventory file. Second argument is playbook file that we want to run. "msg": "Test of Ansible Playbook!" You might note that there is also task named setup . This is Ansible internal task for gathering information about the server. We will use them later on. For now, just know, that such additional task exists. Next lines contains our debug task. It got status ok and it was executed correctly. ok - tasks that were executed correctly or didn't change anything on provisioned server. changed - things that were modified, like you just add new user. If you run the same playbook twice it will have ok status. In the end, perfect playbook should not contain any failed and unreachable errors. On first run you should get only ok and changed tasks. Second execution of the same playbook should result only in ok statuses. Role, apart from Playbook, is another essential feature of Ansible. In previous example we created tasks directly in playbook file. You must know that this is wrong approach. 99% of the time you will use roles instead of using tasks directly in playbooks. We used it only to show you how to execute working playbook. Think of how do you use a server. For sure you need to install some kind of web server like apache or nginx. There will be couple of things to do (tasks) in order to install nginx. We can group them into single role. Roles will help you organise your structure. Role should have single responsibility like installing and configuring nginx. It should also be reusable. So you can for instance use it in different group of servers or even use it in separate project. Let's create our first test role that will install and configure nginx. In the project directory create directory and name it roles . In this directory you should keep all roles you create. At the very beginning it might look messy, but after a while you will see that it's quite clever way of organisation. As you can see, we just removed tasks from there and added roles instead. 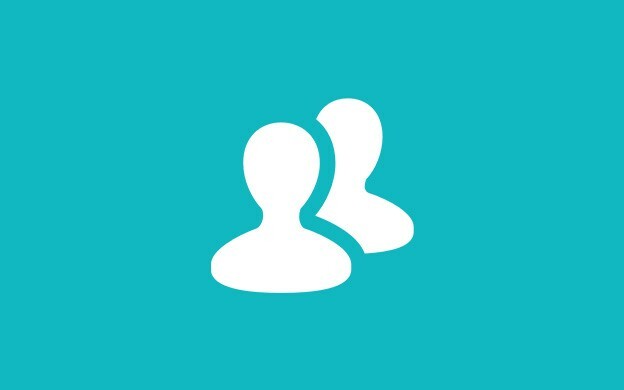 Each hosts group can contain multiple roles. You can also reuse given role in different hosts. Output will be very similar as before and the end result should be the same. Each task should start with name. It's not necessary but it's very informative and easier to read in ansible command output. Next line contains module name that we will use. In CentOS we are using yum for installing files. If the base images was Ubuntu for instance, we would use apt module. Yum/Apt module needs to know two things. First is the name of the package we would like to install. In our case it's epel-release . Second thing is state - whether application should be installed or removed. We want to install it, so we should use present state. Last thing are tags. They are optional in each task but usually it's good to use them. When you use ansible-playbook command, you can run tasks that contains only given tag. We basically add tag(s) for each task we create. Sometimes it's not necessary, but it's just convenient to have them there. Run your playbook with ansible-playbook command like before. If you are using the same image as we in our tutorial, you might wonder that task resulted in ok status, instead of changed . It should be changed when we install new packages, right? Yes, it should, but the vagrant image has epel-release already installed. So Ansible is checking if it's installed, and if so, it won't do anything. Clever, isn't it? As you can see, we are just installing nginx. Let's run the playbook. Whooops! You should get a failure - You need to be root to perform this command. In hosts file we specified that the user that should connect to the server is vagrant. But it does not have enough permissions to install things. We need to use privileges escalation. What we just did is we enabled become so now we can allow Ansible to execute command as different user. As we need to install some packages we need root user. Ansible will login as vagrant user, but each command will be executed as it would be root account. You might ask - why not to edit hosts file and use root as a user. Answer is simple - the secure way is to disable ssh for root account to prevent harm to your server. root should not have the option to direct login via ssh. You can also specify these values per task. But usually most of the tasks we do require root power, so we are defining it for entire connection to given host. Try to run the command again. It should succeed this time. You should get changed=1 in output. It means that nginx has been installed. Try to run the playbook again. It will get ok status, so nothing was changed. Service module requires two things - name of the service, which in our case is nginx, and state of the service. We want to start it, so state should be set to started . You should see nginx welcome page! 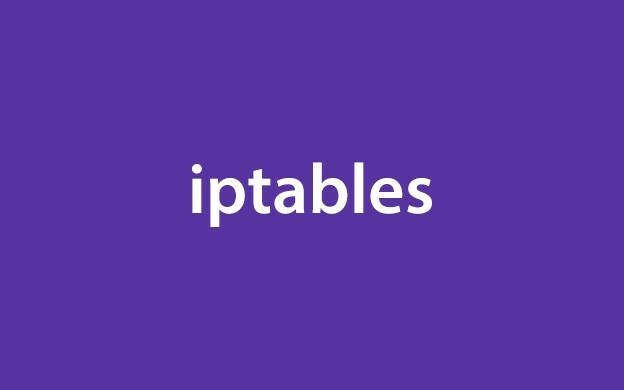 ansible-playbook -i hosts playbook.yml --tags="status"
ansible-playbook -i hosts playbook.yml --tags="status,nginx"
What you will learn in part 1 of this tutorial? 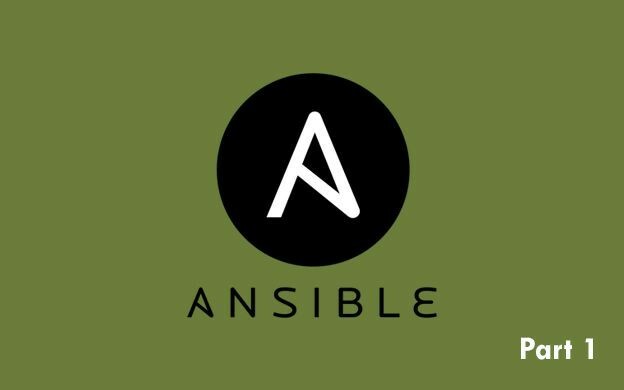 What is Ansible? 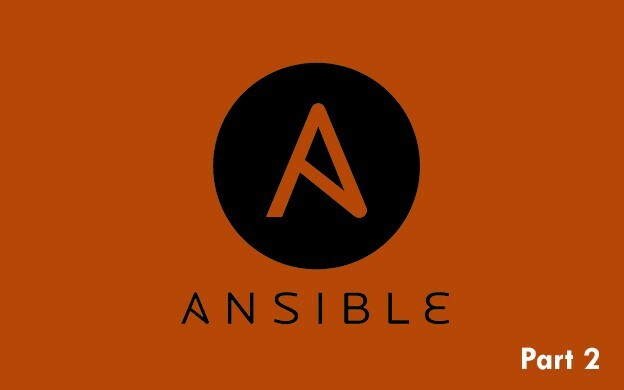 How to install Ansible on Windows/Linux/MacOS? How to prepare test environment for Ansible? Intro to Inventory files. First connection to the server. First thing first - what is Ansible? Ansible is a simple yet powerful tool for configuration management and orchestration of your infrastructure. It speeds up installing software, configuring servers and most important - it reduces manual steps you need to make, to setup your server(s). It is also great alternative to Puppet and Chef. Both are similar tools to Ansible, but in my opinion Ansible is much easier to learn and master. How do WE use Ansible (possible use cases)? What do I need to know about Ansible? Ansible is using files for configuration and provisioning. By using Ansible you can go with IAC - Infrastructure As Code. It means that you can keep you entire infrastructure in GIT repository. You can track changes and use all goodies that comes with source version control. Ansible is based on YAML files. If you don't know it, you will learn it in minutes. Really easy and simple. For templates it uses Jinja2 engine. Powerful and easy to learn. It does not require additional software to be installed on the server. It uses old-school ssh protocol for connecting and configuring the server. One requirements is to have Python installed on the server, but these days, all common Linux distributions have it out of the box. Let's get started - how to install Ansible? No matter what is you operating system, when you will be installing Ansible, make sure that you will install version 2.0 or higher. It has lot more features than 1.x versions. It is stable and commonly used these days. If you are using Windows, it's a bit more hassle, unless you already have the Windows with Bash terminal! If you do, simply use APT for installing Ansible. 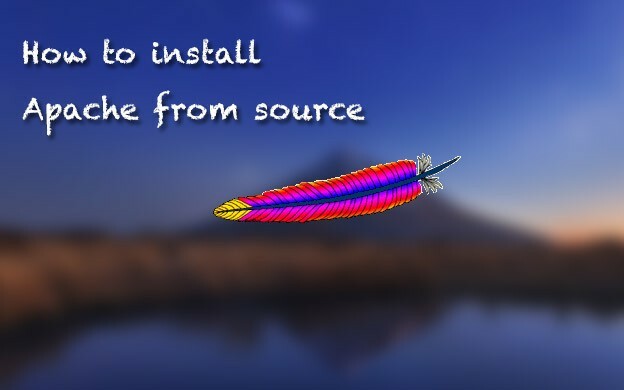 However if you don't have it yet, you need to install more things. On our Windows machines we use Babun (much better version of Cygwin, if you didn't hear about it, check it out right now!). To install Ansible with Babun, please use this tutorial. You will need a server or virtual machine where you can test Ansible. If you are just starting with I highly recommend to use empty and fresh server. You don't want to mess up production server while learning it! If you have some clean server on DigitalOcean for example, you can use it. However easier (and free) way is to install Vagrant and use dummy box. If something will go wrong, you can always remove everything and start fresh. For the purpose of this tutorial, we will use Vagrant. You can adjust some parameters if you like. Save the changes in file and execute vagrant up in your terminal. You must be in vagrant_ansible_tutorial directory. Wait until your box will be up and running. Let's start from 2nd line. We specified IP address to our server. This is the same IP as in Vagrantfile . Instead of using the IP you can use domain address like blacksaildivision.com. Next is the user that we will use to connect to the server. Vagrant default user is vagrant . Last thing is private key that we are using for accessing the server. After starting the box, Vagrant will create new key in the .vagrant directory. Alternatively you can specify the password instead of SSH key. But if you are using passwords instead of keys for accessing your server, you should change it ASAP, because you are doing it wrong. Passwords are easy to hack. Trust me, at the beginning our server was hacked twice, even though we had pretty strong password. We didn't know about such thing as SSH back then:) If you will use password, Ansible will also give you a warning. If you need to alter the port or add additional arguments for your connection, check Ansible documentation here. There are two groups of the servers - web and database. Now we can execute different commands on each group. For instance on database group we can install MongoDB related software and on servers that belongs to web group we can install nginx+php. It's good practice to specify a group, even if you have single server. It's more descriptive way than using IP or host name. 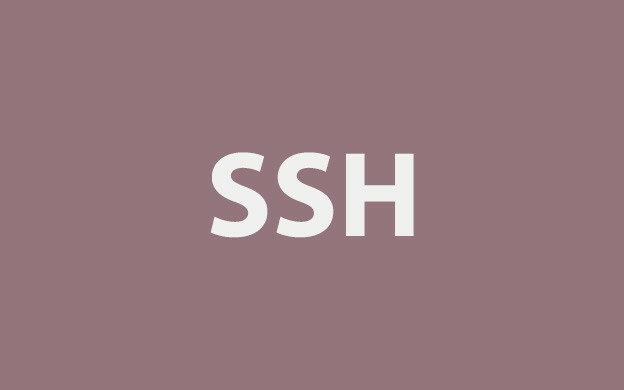 If you didn't connect to this server via ssh before, you will get message about authentication for new host. Just type yes. What we just did is we checked if Ansible is able to connect to the server. If you get SUCCESS message, you are ready to start provisioning with Ansible! Second thing is module name. We need to use ping module to check the connection. Last thing is inventory file, which in our case is created hosts file. In most cases it is wrong private key path or some typos. Varnish – how to make websites fly? In this episode we will make our websites fly with Varnish on CentOS. What exactly is Varnish? 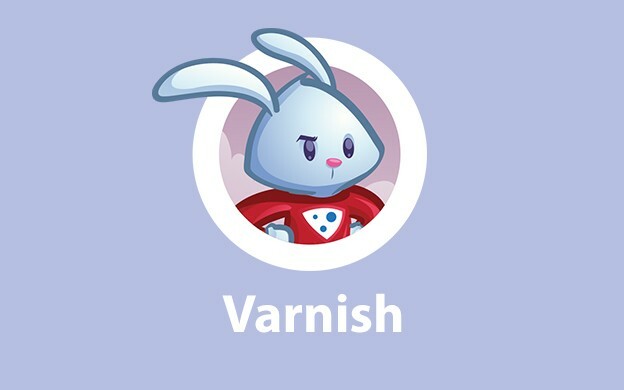 Varnish is an HTTP accelerator designed for websites with high traffic. It can speed up you website significantly, especially when you have more reads than writes. It's designed to handle heavily loaded websites as well as APIs. It's used by many high-traffic websites like The Guardian, New York Times etc. In this episode we will learn how to install Varnish on CentOS. How to install Varnish on CentOS? ...and you should see the error - varnish failed to start. Why's that? Read next section about SElinux policy. If you don't see the error you can move forward to next part of this tutorial. The problem is that Varnish in version 4 requires some additional permissions in order to run under CentOS. We have SElinux enabled by default. We shouldn't not disable that (which is sometimes common practice in such situations). We will add the rule to the policy, so Varnish can start without any problems. We will use our sources directory that we created at the beginning of our series. You can of course use any directory you want. Next we look through audit.log on CentOS and try to find varnishd occurrences. audit.log file contains blocked activities by SELinux. From these blocked activities we will generate module -M for SELinux that will grant access to required permissions. Note 2 at the end of varnishd2 name. We need to add new policy. varnishd policy already exists in SELinux policies. and Varnish started without any errors! So now it's the time to play around with Varnish. The installation only is not enough to be able to have Varnish fully working. Let's start by adding some firewall rules in order to be able to test Varnish on CentOS. It's the same rules like for instance for port 80 for Apache. For testing purposes we will enable to access our website by two different ports - 80 (by Apache) and 6081 (by Varnish). Port 80 will work without caching, port 6081 will serve cached content. At the end we will change our setup, so only port 80 will be available and it'll be Varnish port, not Apache like for now. You should see the error, and that is perfectly fine. then try to run it in your browser: http://example.com/varnishtest.php and refresh couple of time. On each refresh you should see different contents. Now it's time to make http://example.com:6081/varnishtest.php working. If you will see at response headers you will get additional headers. Most important is Age header. It should have value > 0. By that you can see that Varnish is caching your website correctly. But if you still can see that it's not working (content is still changing) you should see next section of this article. Remember that you can't do it in .htaccess. 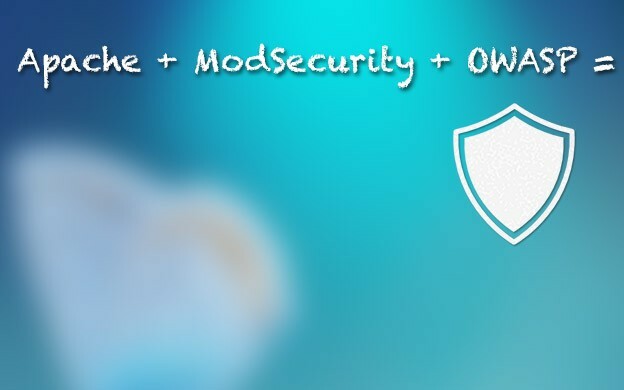 It's important to remove the rule after you include rules from OWASP! It means that this file should be keep in cache no longer than 60 seconds. Try to refresh the page and see if it brings any help or not? #If you are using caching for static contents this line must be present, don't remove it! ExpiresByType application/xml                       "access plus 0 seconds"     ExpiresByType text/html                             "access plus 0 seconds"
If you plan to use Varnish cache, you should control your cache inside your application, and don't rely on Apache cache when it comes to website content, API endpoints etc. You can still cache static assets like images, scripts or styles with Apache. Double Cache-Control header will prevent Varnish from caching PHP scripts. Great! Now we have our cache up and running! We change something in our script, refresh the page, but hey! There is still cached content! So now the question is, how to clear Varnish cache? This is very basic usage. We will use ban command from varnishadm to add ban in Varnish settings. In ban command we can use any parameters that are available in Varnish settings, but here are two basic things that you will need. First we need to check host req.http.host == "lamp.com:6081" . This is very useful if we have multiple domains on our server. We need to be sure that we are clearing the cache only for one, particular website, not for all websites. Port is necessary for now, because we don't have Varnish on port 80 now. Next is the most important thing - URL. req.url ~ "/varnishtest.php" We can use here any regex expression, which is really helpful. This command will clear only one particular URL. You can use req.url ~ "^/article" to ban all URLs that starts with /article phrase. Sometimes helpful command is req.url ~ ". *" that will clear cache for every page and file. Short note about clearing the cache - if you have really high traffic on your website you need to be very careful when it comes to clearing Varnish cache. You don't want to kill your website with really high traffic that will goes straight to Apache for instance. So sometimes it's better to wait for Varnish cache to expire by itself instead of clearing the cache manually. It all depends on your website and architecture. OK, but how to clear the cache from PHP script for instance? It's not safe to execute shell commands from script directly. Therefore Varnish comes with another way of clearing cache - PURGE request. Then try to execute curl command from above. You should get contents of our test file instead of an error. In acl purge we define addresses that can send PURGE requests. Localhost is obvious, if we want to send requests from PHP scripts. But sometimes we need to clear the cache from external IP address. So it's good to add it here. 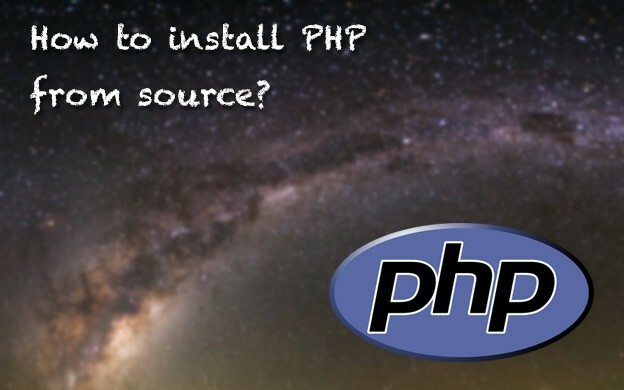 If you need to clear the cache only from PHP script, and do not send it from outside, leave localhost only. In sub vcl_recv section we check if request method is PURGE, if so, we need to check if client.ip is within allowed list for PURGE requests. Try to send request again. It should clear the cache. So what is this magic VCL file? In short words it a file designed to define request handling and caching policies for Varnish. We can specify additional rules, like removing request cookies, or disable the cache if user is logged in. Configuration strongly depends on your website or CMS you are using. You can use ready VCL files like this one - mattiasgeniar/varnis-4.0-configration-templates. This is really cool and well commented example VCL file. You can find multiple tricks for Varnish there, and it's really worth checking. It has configuration for WordPress and Drupal, but it should also work well with Symfony2 or Zend Framework. You can also find more details about Varnish and Symfony2 on their website. It's all really depends on your website, used CMS or framework, installed plugins etc. So it's really hard write one VCL for everyone. You need to do it by trial and error or googling. But really good start is to check VCL file mentioned above. What if we have multiple websites and we want to have separate configuration per website? For instance one website is based on Drupal, second one is just pure PHP. Varnish settings for global is not possible due to some conflicts. How to deal with such issue? Varnish has include command. With this command you can include pieces of code inside different files. So you can have kind of per domain settings. It's not perfect, because you need do it inside sub directive. It's not possible to include whole sub vcl_recv sections etc. With this there comes second disadvantage. If you have larger pieces of instructions per domain and you have to modify another sub like vcl_backend_response , you need to make similar if statement inside each section. You can modify the if as you wish. But remember, that you can also use ~ to mark domains with subdomains + www etc. Here are couple of really useful tools that comes with Varnish. This command will give you an access to Varnish statistics. You can see lot of data there, but really important are cache_hit and cache_miss . 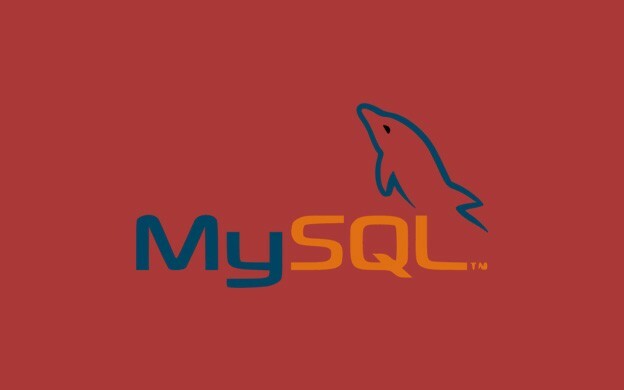 If you have lot of cache_miss , that means, that your content is not served from Varnish, but from backend like Apache. It also means that something is not OK and you should really look through your configuration and caching. If you have great number of cache_hit and not that many cache_miss it's perfectly alright. When Varnish cache expire for particular URL it goes directly to backed and cache_miss value is incremented. varnishtop is yet another useful piece of software you can find in varnish toolbox. It shows the URLs that have most hits to your backend. It is also great debugging tool. The cool thing is that you are able to filter the logs. There are so many filters that it's not possible to list all of them here. But there is great documentation for this tool, that you can find here. varnishtop -i BareqURL it will show you list of URLs that goes to your backend the most. This is really great command, because you can easily catch most frequent misses. This is another great tool. It logs all requests in real-time with tons of data. It's great for debugging why particular URL doesn't work (ie. it's not cached, but it should). It has very similar syntax to varnishtop, so if you master varnishtop, you can use varnishlog without any problems. By deafult, Varnish doesn't log to file. This is really important. Why's that? Think about such situation. You have an API with some endpoint or one particular page in WordPress. This endpoint/page has heavy load, let's say 1000 requests per second. Apache can't handle it, so you install Varnish and suddenly everything is OK. But you don't know what's going on in logs. In Apache access.log you have only few requests which has cache_miss in Varnish. But Varnish doesn't log anything to file. And to be honest - it's correct behavior. First of all, it will speed up entire service, because you don't need to waste the time for I/O operations on your hard-drive every requests. Second of all, digging in really big access.log is pain in the a** and it's difficult to find anything there. Varnish logs can be found by default in /var/log/varnish . But please, be aware, that it will generate lot of writes to your hard-drive and log file will increase it's size pretty fast on heavy load websites. So this solution is not recommended. It's another useful tool for logging. It's different output from varnishlog. varnishlog will log every detail into your log about the query. If you need logs similar to for instance Apache logs, you should use varnishncsa command. By default it's disabled just like varnishlog. If you want to log to file you should start the service varnishncsa and add it to autostart with chkconfig. Remember that Varnish is blazing fast by default. If you don't have enormous traffic, you'll probably don't need these tips. Increasing particular values too much can't make your hardware die. It will eat up all your CPU or RAM resources, so please be careful. OK, let's start tuning. First, i suggest to read Varnish book and chapter about tuning. It will help better understanding of what's going on. Now Varnish supports couple of ways how to configure Varnish daemon. They are all present in this file so figure out which one are you using. By default they are called Alternative 1, Alternative 2 and Alternative 3. In my opinion Alternative 3 is the best, because you only need to change variable value instead of whole DEAMON_OPTS string. In Varnish 4 it's enabled by default, rest of alternatives should be commented out. If not, comment out Alternative 1 and Alternative 2, and uncomment Alternative 3. But if you want you can stick to any Alternative you wish. It's just the matter of passing configuration to Varnish daemon. You can set Varnish port there, secret file etc. But among the settings you will find threads section, and storage type. Let's start with storage type. Files or RAM for cache? Now it's up to You and your server resources how to set these values. By default Varnish will use your RAM as a storage. It also can use the file method, but keeping things in RAM is lot faster than reading them from hard-drive, especially if it's not SSD. But if you have little RAM on your server and lot of URLs to cache, use file , instead of malloc . So this is one thing that will speed up your Varnish - using RAM. How many? Larger value is definitely better, but keep in mind, that it's not strict value. Varnish will add overhead per each object in cache (around 1kb). So if you have large amount of objects, it will increase storage size. You need to play around with this value a bit and check how much is enough. Keep in mind that you need to have enough free RAM for other processes like httpd or php-fpm. If the number of LRU nuked objects is greater than 0, then it means that or your storage size is not big enough, or you have something wrong with caching. For instance you try to cache assets or images for very long period of time. There are multiple options for threading in Varnish, but you should mostly play around with these two values. You can increase both values here, but you should keep withing the Varnish guidelines. Here is explanation how Varnish threads works from Varnish documentation. When a connection is accepted, the connection is delegated to one of these thread pools. The thread pool will further delegate the connection to available thread if one is available, put the connection on a queue if there are no available threads or drop the connection if the queue is full. Read here how to calculate how many threads you should run to not to kill your server. There are various of methods how to secure more your Varnish. We will not cover them here. But to make things clear - most important thing is to secure your purging requests. Do not allow anyone to purge your cache from outside. He can purge entire domain, and if you have huge traffic - it can kill your website when all requests will come to your backend server. They are just additional rules in VCL that will block unwanted requests. Now it's the most important part. For now we use Varnish on "test" port 6081. Before you will switch Varnish to port 80, make sure, that IT WORKS. If requests are cached correctly etc. It's important to put working Varnish as an entry point to your server, instead of just additional layer that will forward all your requests to Apache. First you need to pick the new port for Apache. Common practice is to use 8080, but this port is often used for different tools like SOLR. We usually set port 81 for Apache. After you will pick a port number, you need to edit few files. Note that if you are not following our tutorial from start, your files might be located elsewhere. All Virtual Hosts files also contain port. You need to change every single one file with new port. This is optional step. We have working firewall on our server. If you will need to access website directly (not through Varnish cache) you can open new port. It's usually useful when it comes to debugging. If this is your app issue or is it Varnish cache fault. If You need to enable new port, add appropriate lines inside firewall rules. Next thing is that we need to change Varnish daemon settings to listen on port 80. Remember when you added port 6081 to firewall in order to test some stuff? You will not need that port to be open.You can remove these lines from your firewall rules, and restart the firewall. Once you change all files it's time to restart all daemons and check if everything works as expected. Now check your website. It should be powered by Varnish now! As always you can do everything here with Ansible and our repo, which you can find on GitHub. Now you should be in place where you have secure CentOS, working LAMP and Varnish on top of everything. What's next? I believe that we should add nginx to our setup to keep everything nice and slim, and after that start installing some real useful things like Redis, RabbitMQ and add some good tools to PHP etc. See you next time! This entry was posted in Linux and tagged Ansible, apache, CentOS, LAMP, ModSecurity, Vagrant, Varnish on June 30, 2015 by astaz3l.